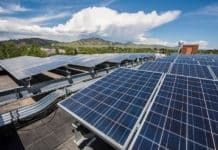 Home Solar News Financing How the Loan Guarantee Program Kickstarted Solar Power Plants in the U.S. When Barack H. Obama took charge as President in 2009, there were no utility-scale solar power plants in the country. 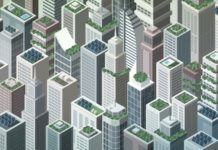 In 2008, the installed solar power production capacity added up to only a mere 22 MW, and the U.S. Energy Information Administration had projected that there would be just 140 MW by 2015. Under the Loan Guarantee Program of the U.S. Department of Energy’s Loan Programs Office, six solar power plants that had a capacity of 100 MW or more received funding. They showed others how generating clean energy from the sun was a financially viable proposition. 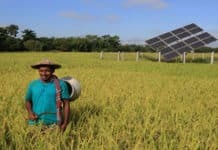 This made financing from lending institutions easier to secure, and another 45 privately-funded solar power plants came up in the country – together, they now generate 9,479 MW. Belying the EIA projections, the installed production capacity of all the solar power plants in the country was 8,137 MW in 2015. According to Mark A. McCall, Executive Director of the Loan Programs Office, the Mesquite Solar 1 was one of the first six plants that benefited from financing under the Section 1705 Loan Program, made possible by the American Recovery and Reinvestment Act. The Mesquite Solar 1, a 170 MW project in Arizona, received $337 million in financing. A total of $4.6 billion was given out under the Loan Guarantee Program, which came to an end in 2011. Together, these six projects generate 1,531 MW and help prevent 1.79 million tonnes of carbon emissions annually, were the same power to be generated using fossil fuels. These figures were released at the dedication ceremony of Mesquite Solar 3, the third phase of the project. 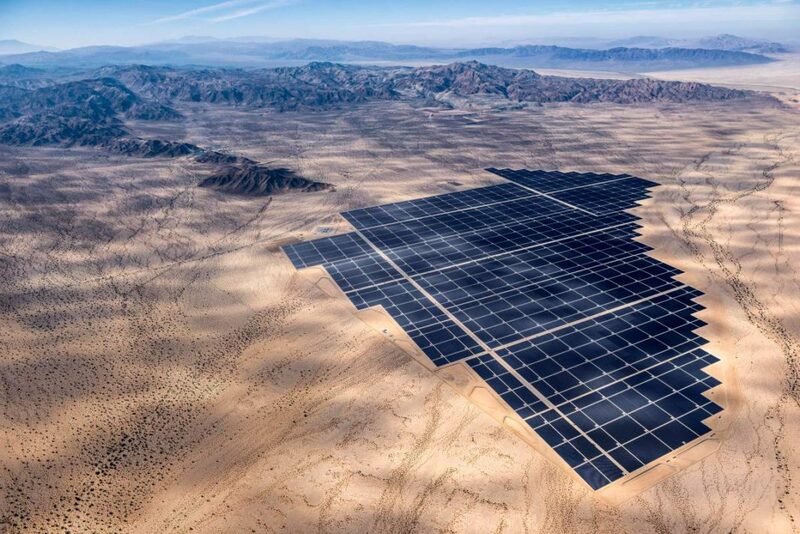 Phase 2 is on schedule to be completed later this year – it is one among the 45 plants that were not among the beneficiaries – and the entire Mesquite project is expected to produce 700 MW, which would make it the world’s PV largest solar power plant. Mesquite Solar 3 is meant to provide energy to 14 U.S. Navy installations in California.